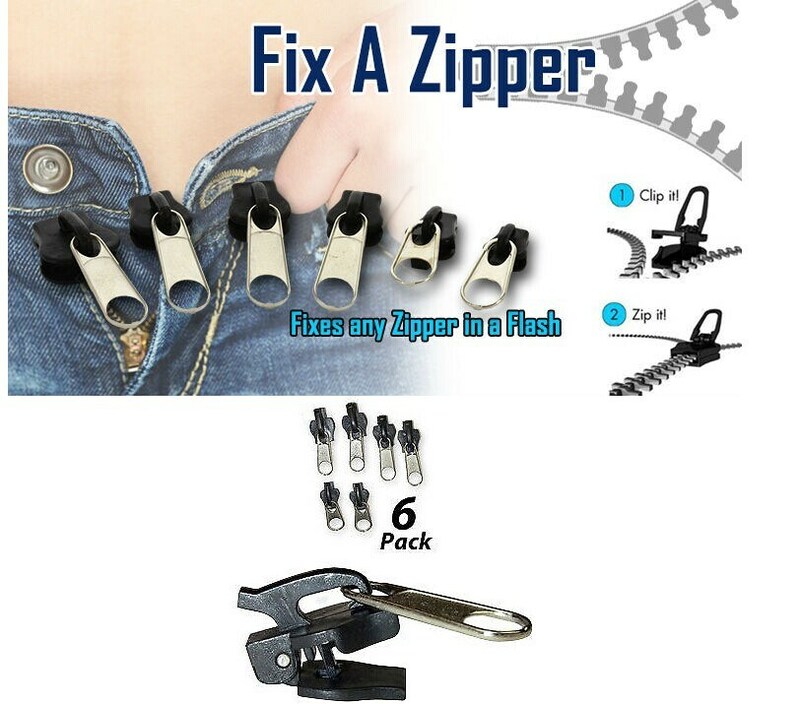 Fix a zipper! Fixes any zipper in a flash! No tools required! We are a professional manufacturer of TV product in Ningbo city, Established in 2000, which are ISO9001 certified. We make more kinds of TV product, Our products are selling well in Germany, Italy, United States, Mexico, England, Spain, Poland 50 many countries and area, established long-term, close together, good business relation.